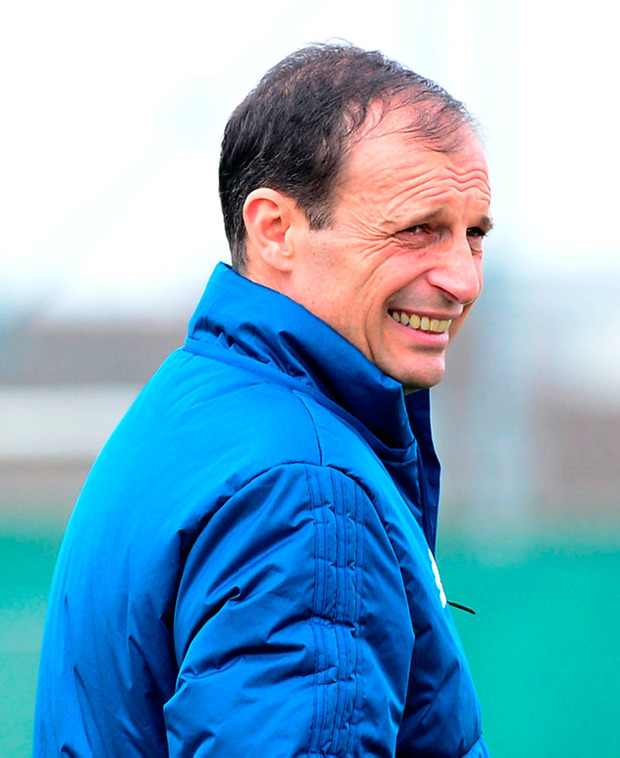 Arsenal want to sound out Juventus manager Max Allegri as part of a recruitment process that will now accelerate significantly as the main European club seasons reach their conclusion. The first managerial appointment at Arsenal in 22 years is being overseen by chief executive Ivan Gazidis and will be part of a major shake-up this summer across not just the Premier League but many of the elite European clubs. Arsenal are not settled yet on whether to go all out for an established European heavyweight like Allegri or former Barcelona manager Luis Enrique - and are also still examining younger head coach-style options - but there is a strong internal desire to have made the appointment by at least the start of the World Cup in just over a month. The process has so far been slowed by a combination of a desire not to undermine current manager Arsene Wenger but above all the practicalities of having several of their main candidates completing their seasons elsewhere. Chelsea, who are expected to replace Antonio Conte after the FA Cup final later this month, are also interested in Allegri and could yet rival Arsenal, who have not qualified for next season's Champions League.